Add and edit 3D objects directly within Adobe Illustrator CC 2017 using the new Cineware for Illustrator plug-in. 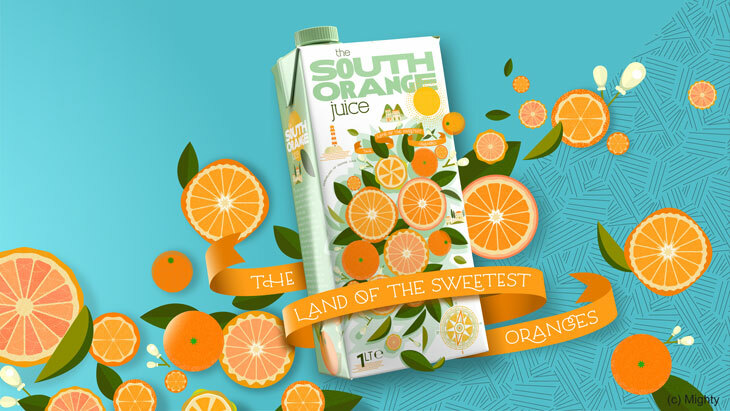 Apply your label artwork to 3D packaging or incorporate 3D elements seamlessly into your 2D artwork. What you can do with Cineware for Illustrator? Cineware for Illustrator uses the same powerful 3D engine as Cinema 4D, the most intuitive professional 3D application. Import any .c4d file or explore for yourself the advanced modeling, materials and animation capabilities available in Cinema 4D. Available for Mac OS & Windows 10.